CPAP or Oral appliance to treat apnea? CPAP is the first choice for most physicians for obstructive sleep apnea, but what about patients who can’t—or won’t—tolerate it or who need an additional therapy? 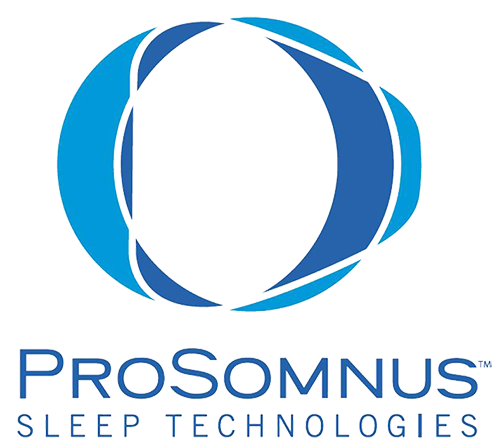 ProSomnus Sleep Technologies is dedicated to designing and manufacturing appliances that solve this problem. Our signature FDA approved MicrO2 device is therapeutic and much more comfortable to wear. Why does toothpaste make orange juice taste bad? Does choclate help your teeth?